Home Announcements Send in more camera bags Street Hunters! Let’s make them 200! 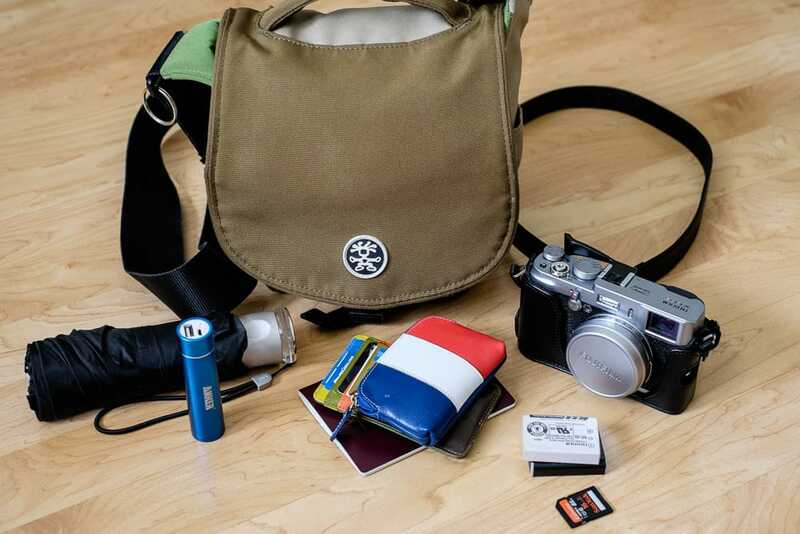 What is “What’s in your Camera Bag”? 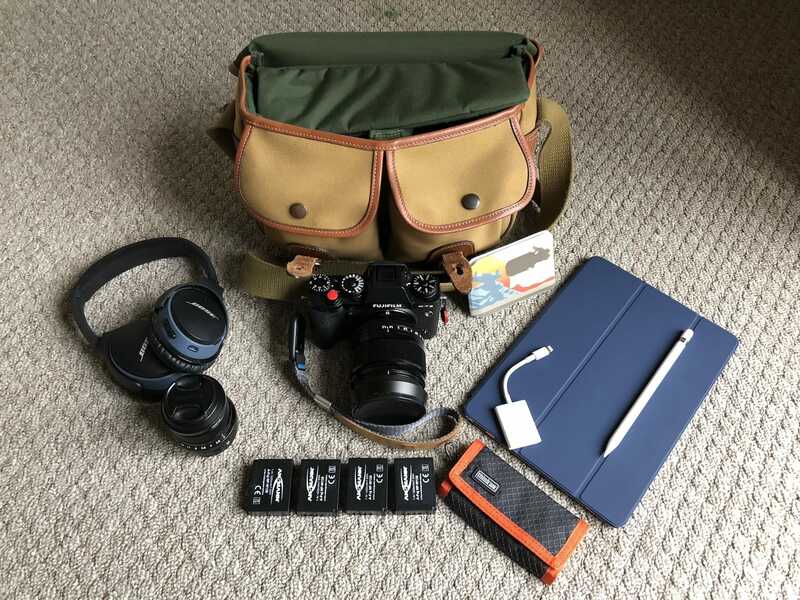 For all of you that are not familiar with the “What’s in your Camera Bag?”, it is a series of weekly posts that presents the contents of a Streethunters.net Reader’s camera bag. 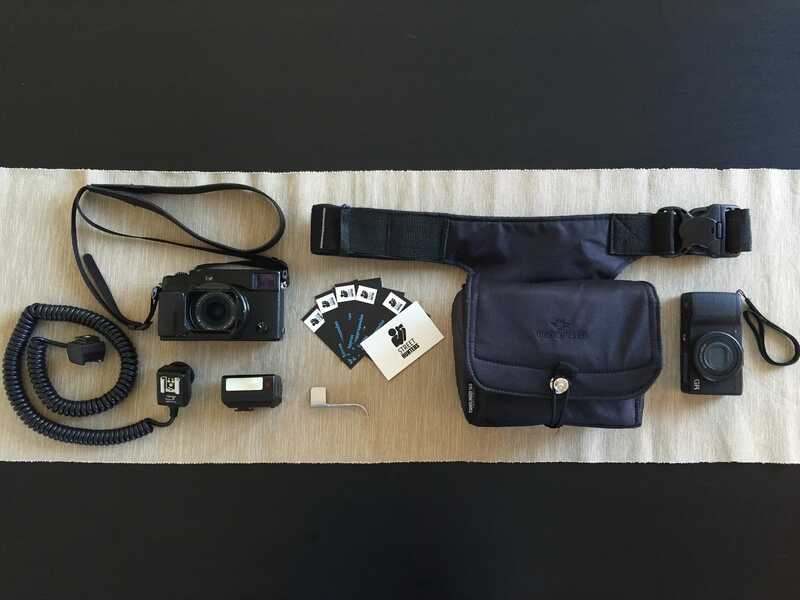 Each person that sends in their camera bag also gets a chance to talk about themselves and their work and most importantly to share their work via our website. 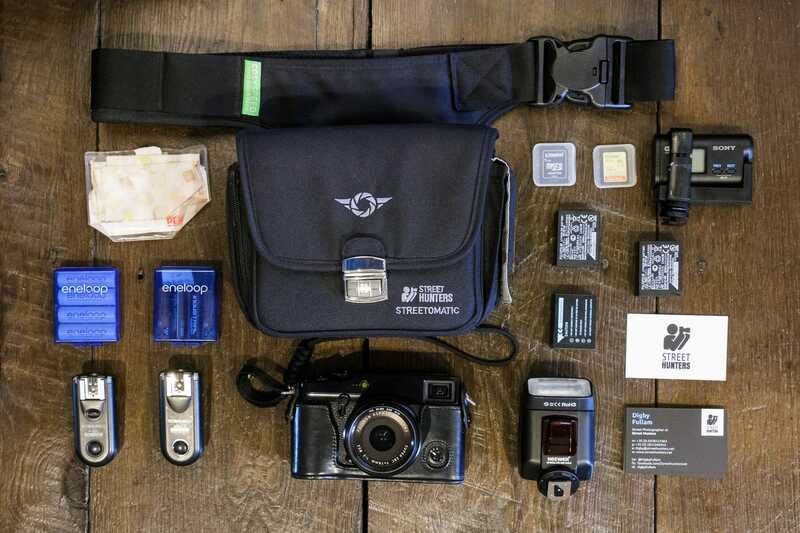 So in other words you get to share with the tens of thousands of Streethunters.net Readers from around the world the contents your camera bag, a few words about you and links towards your portfolio. 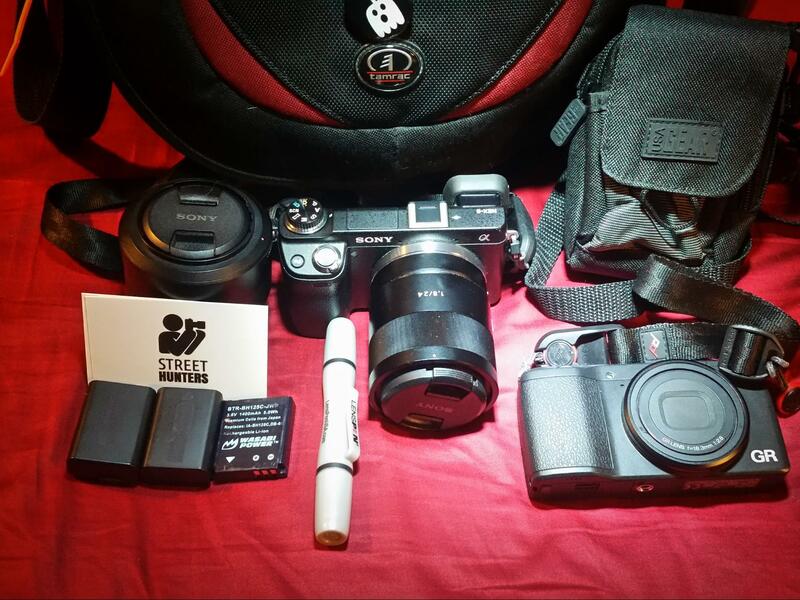 Throughout the 4 years we have been doing this we have also received camera bags from Street Photographers that are quite well known by many for their contribution to the genre and their dedication to Street Photography. Names such as Valerie Jardin, Thomas Leuthard, Nicholas Goodden, Matt Hart, Markus Andersen and more. 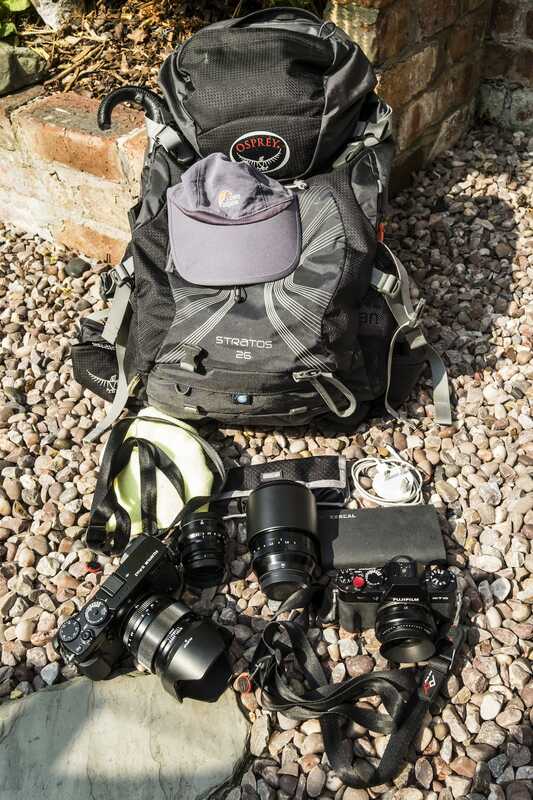 All 4 of us Streethunters.net main contributors (Andrew Sweigart, Digby Fullam, John Hughes and myself) have shared our camera bags too. It is great fun, provides you with tons of exposure and helps you connect with other street photographers that should find your work interesting. 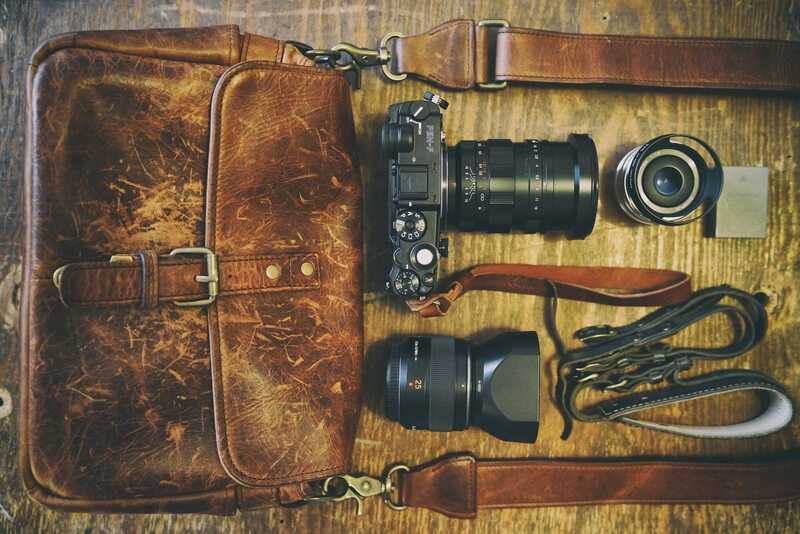 Can I Send In My Camera Bag If It Has Changed? Many of you might be wondering if you can submit your bag again. You might have sent it in a year ago and since then it has changed. Yes of course you can re-submit your camera bag if it has changed. We would be more than happy to share it with all the Streethunters.net Readers. What we would require though is a slightly different accompanying text and also for you to mention that you have had your camera shared again in the past. Don’t worry about the link, we will add it, but please mention you have been showcased before. This will help new readers to find and check out your old bag and see how it has changed over the months, or years. Each person that submits the contents of his bag will also be allowed 150 words to describe her / him self to the rest of the StreetHunters.net Readers via the www.streethunters.net website pages! We will even allow one link, back to your website! It will be loads of fun! Why? Well, because we will start to get to know each other through these small 150 word descriptions and of course through the contents of each one’s bags! 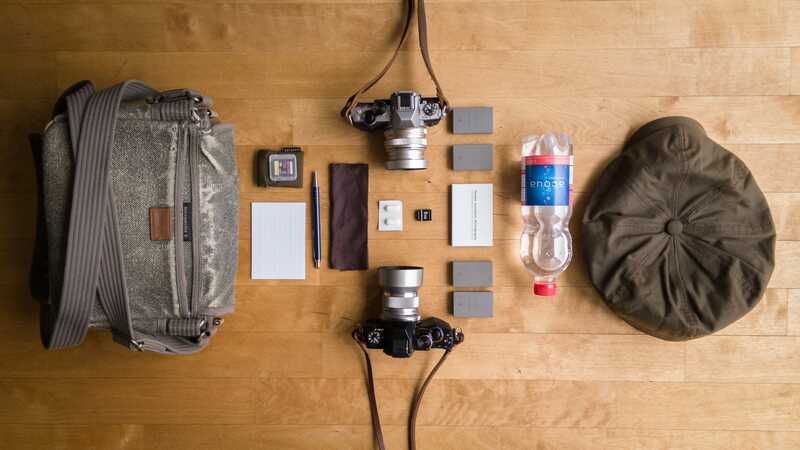 Now, when we say Camera Bag, it doesn’t have to literally be a bag. It could be a pouch, a backpack, pockets of a jacket, whatever. All we need is the list of all the contents and a photo of those contents on a wooden or carpeted (preferably) floor from above. 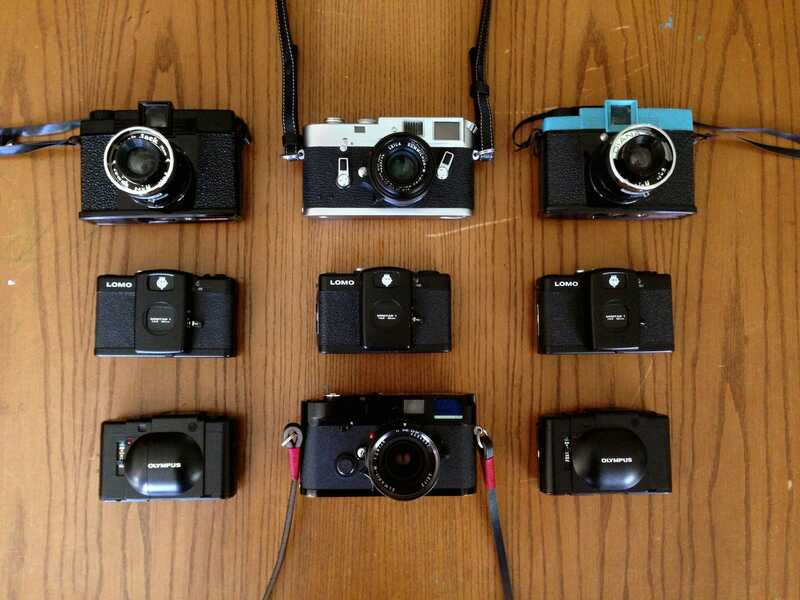 Who is going to be camera bag 159? 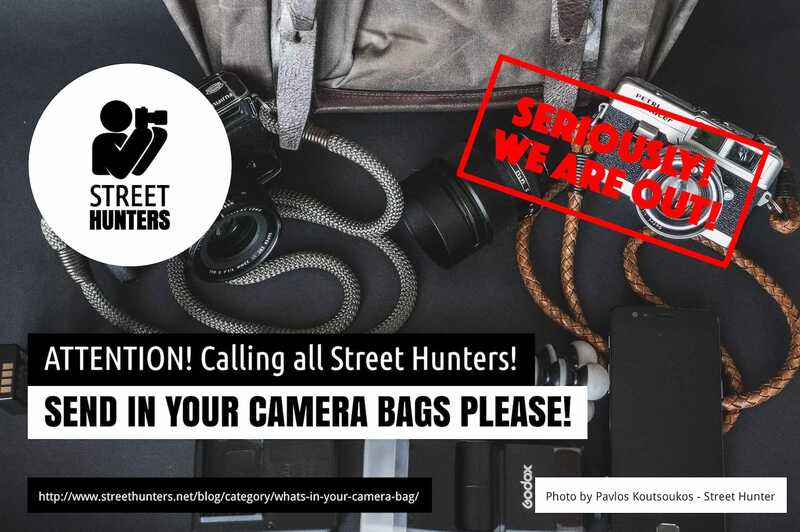 We would like to thank you all for your continued support and your generosity in sharing the contents of your camera bags with the Streethunters.net Readers. We are looking forward to seeing who will be Camera Bag 159!